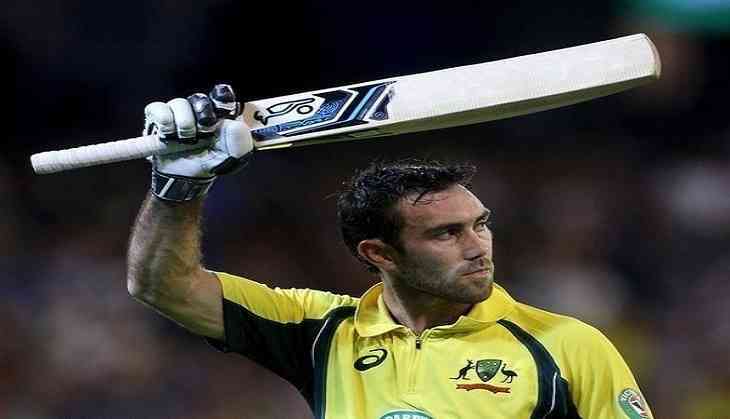 All-rounder Glenn Maxwell has been recalled to the Australian squad as cover for injured Aaron Finch, who was ruled out of the fourth ODI against England. Maxwell had last played for the one-day side on the India tour last September. The 29-year-old was surprisingly left out when the squad was announced earlier this month, followed by comments from skipper Steve Smith that the former needs to be more consistent in his performance. Maxwell was also dropped for the Magellan Ashes, but was picked in the T20 side for next month's tri-series against England and New Zealand.